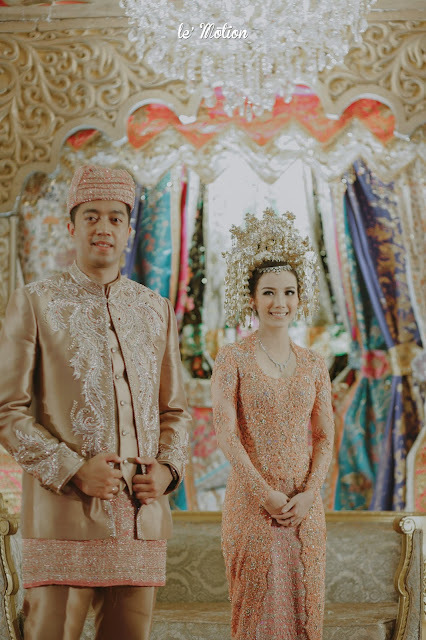 This time is the fusion of Sundanese and Minang! 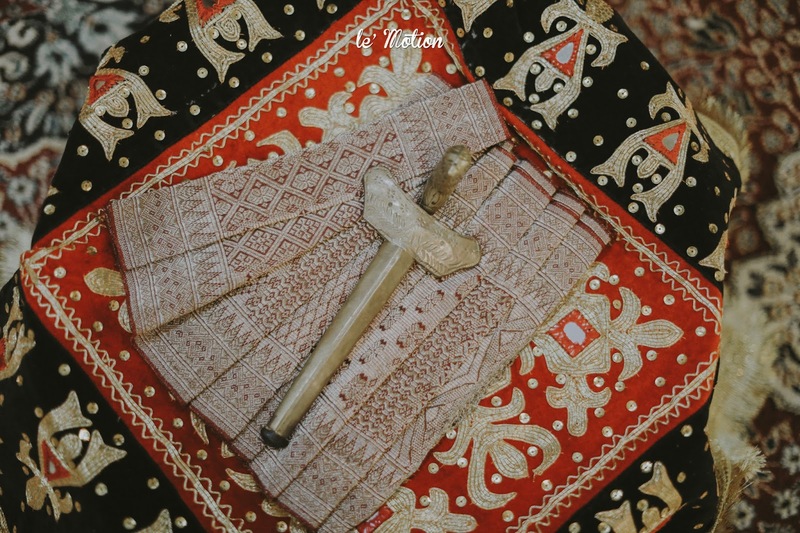 Oh, how we love our traditional heritage! 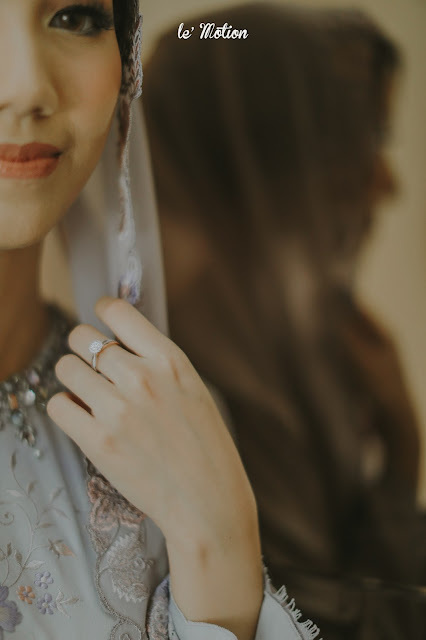 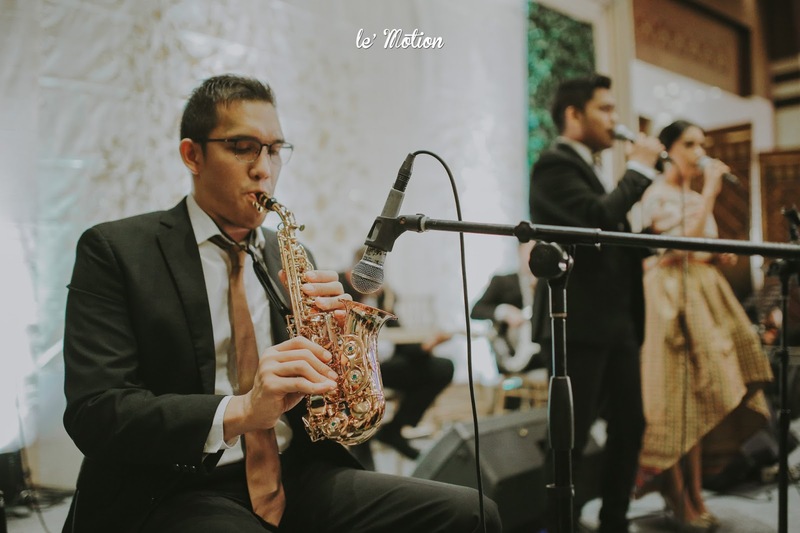 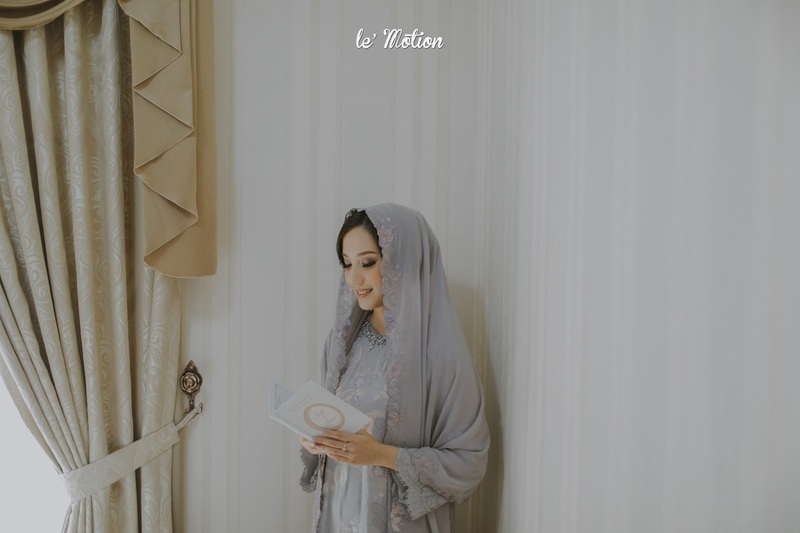 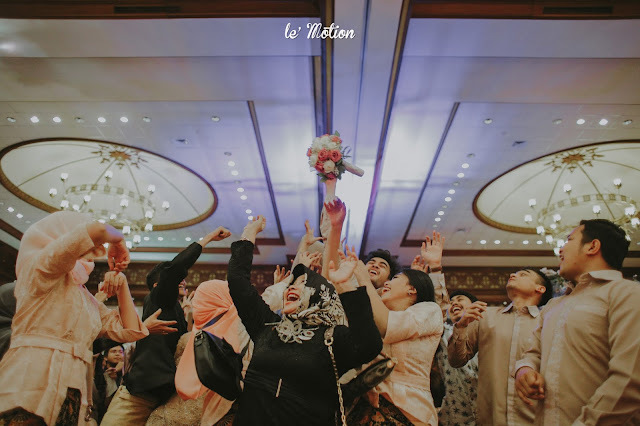 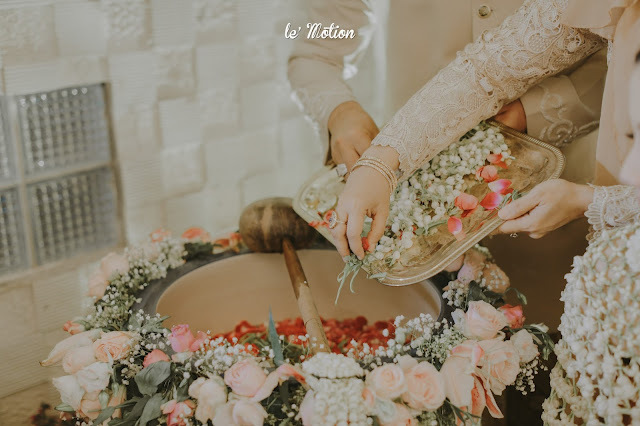 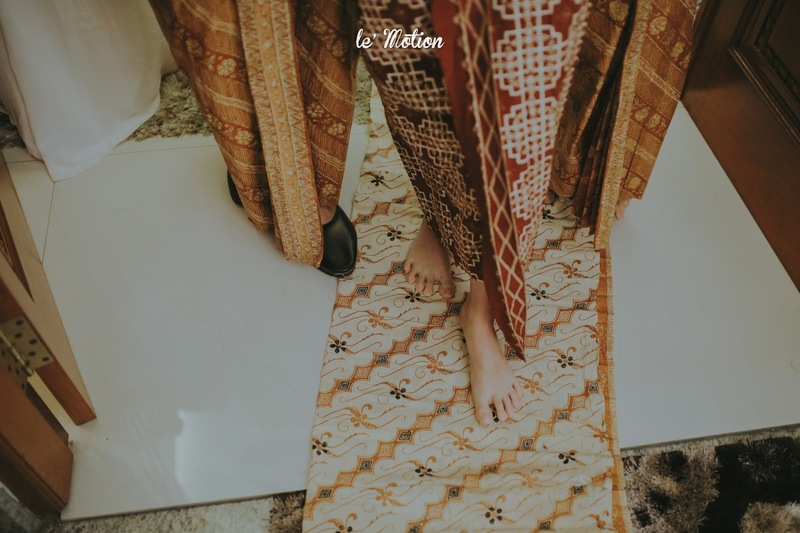 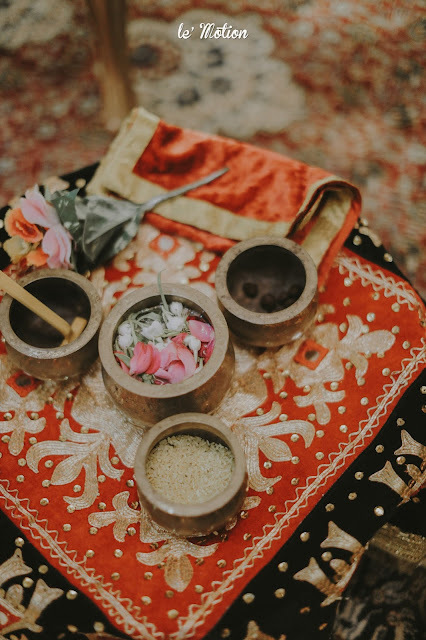 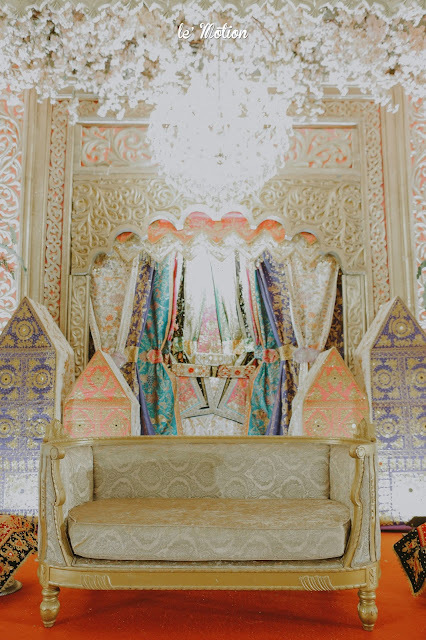 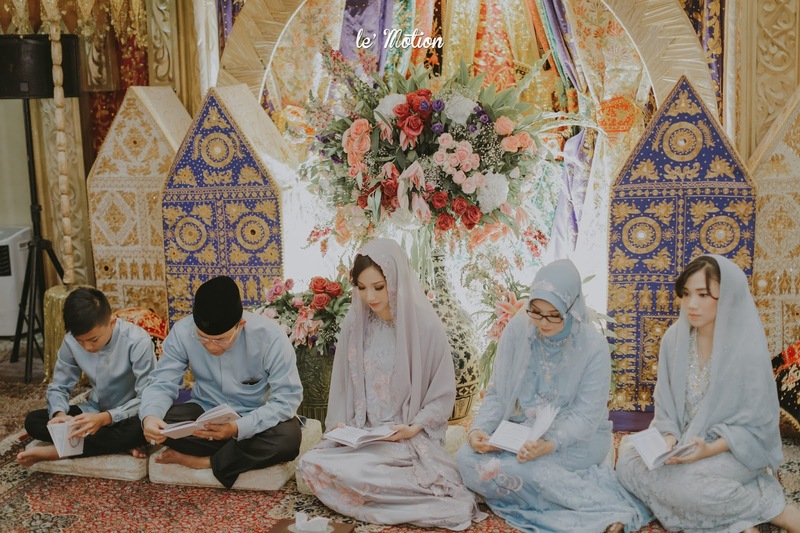 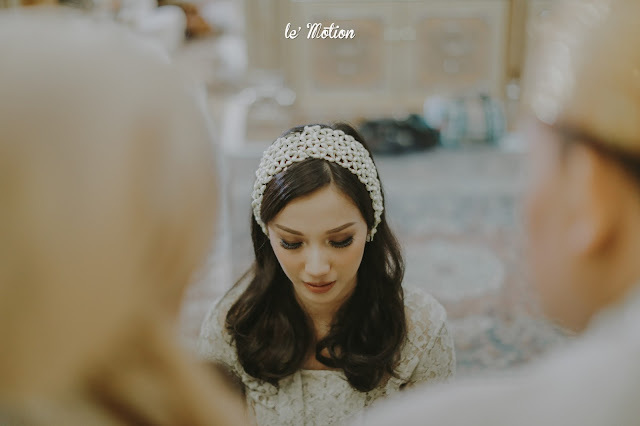 Their wedding procession begins with Qur’an recitation at Feli’s place, Siraman or Showering as to clean the bad within the brides, and Bainai night. 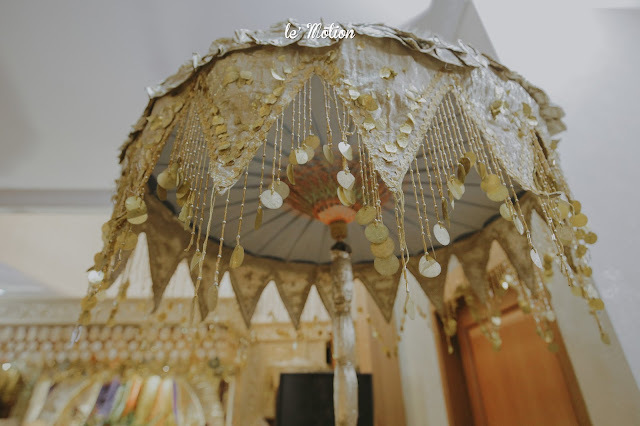 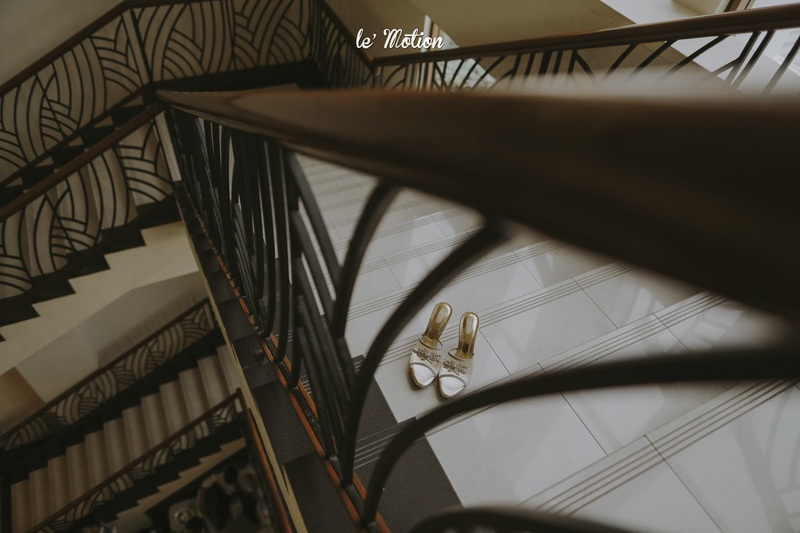 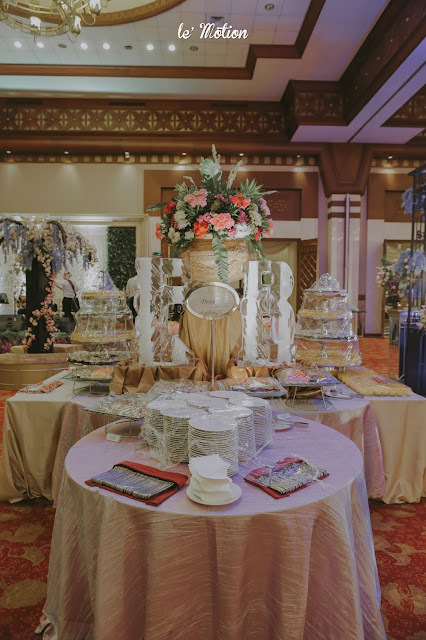 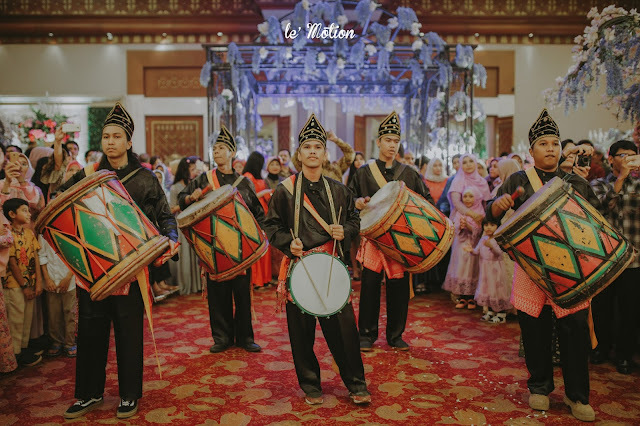 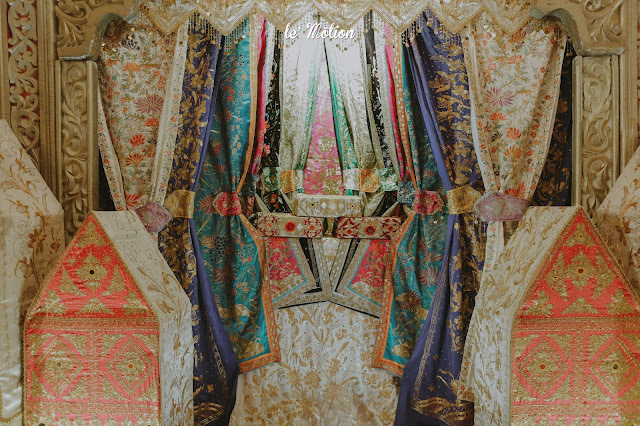 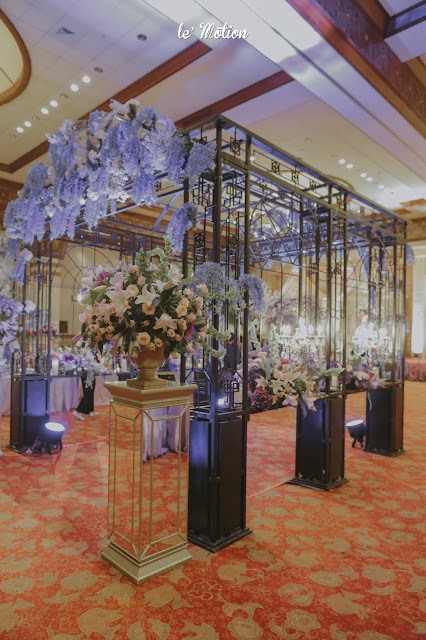 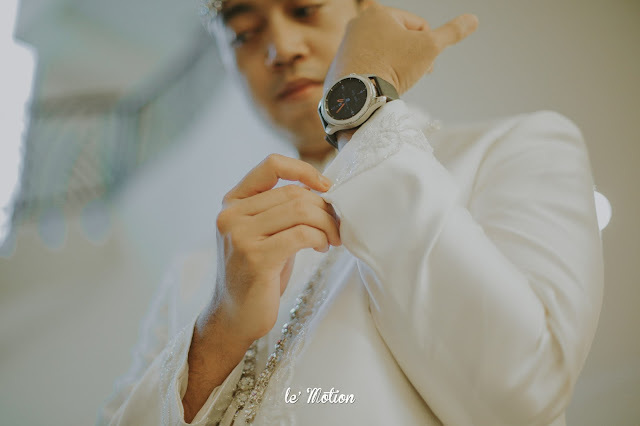 its a traditional event of the Minang people that was held the night before the wedding. 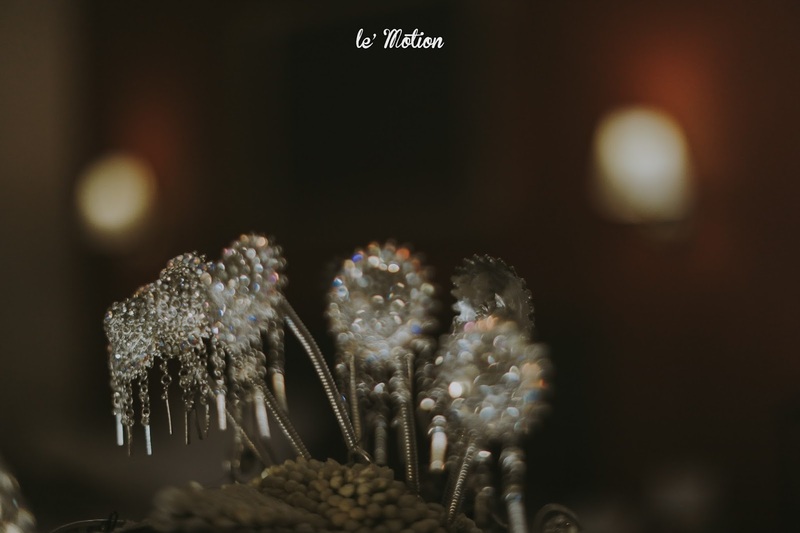 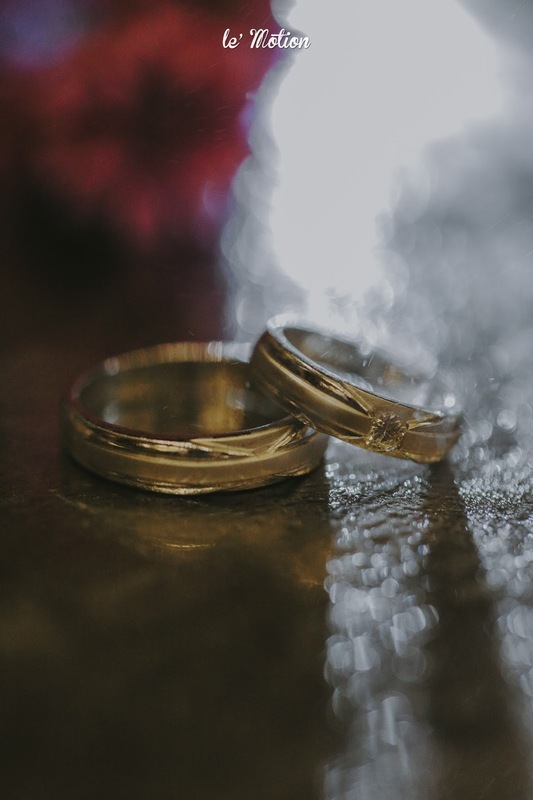 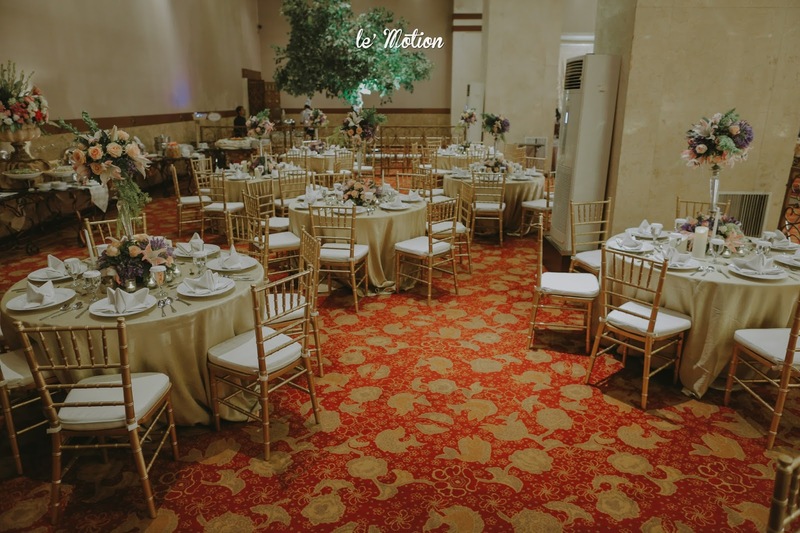 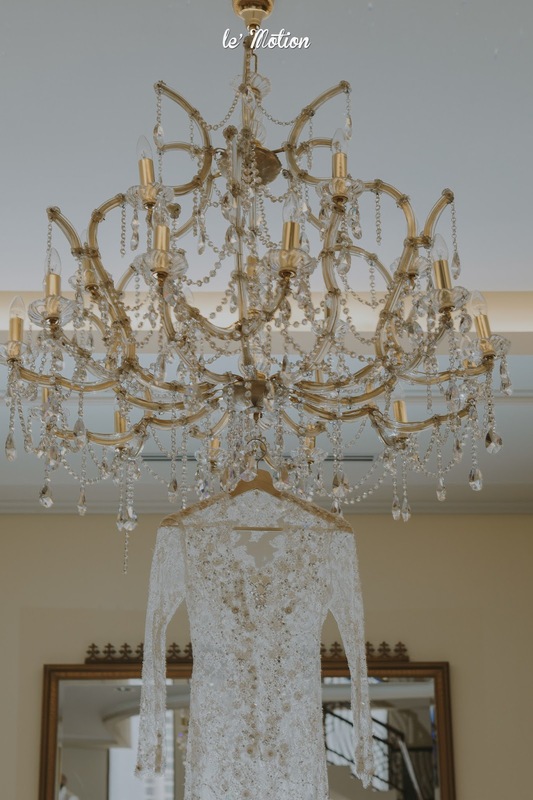 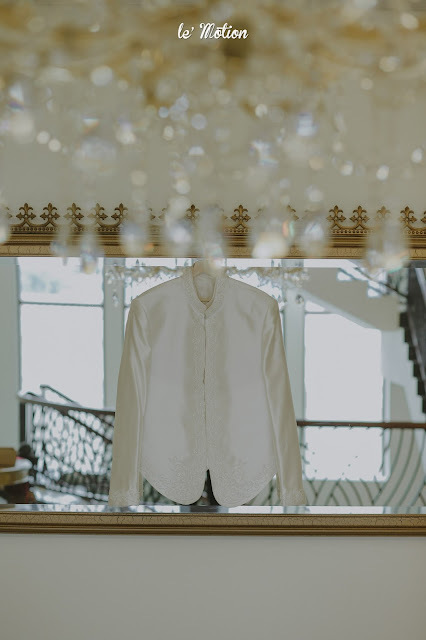 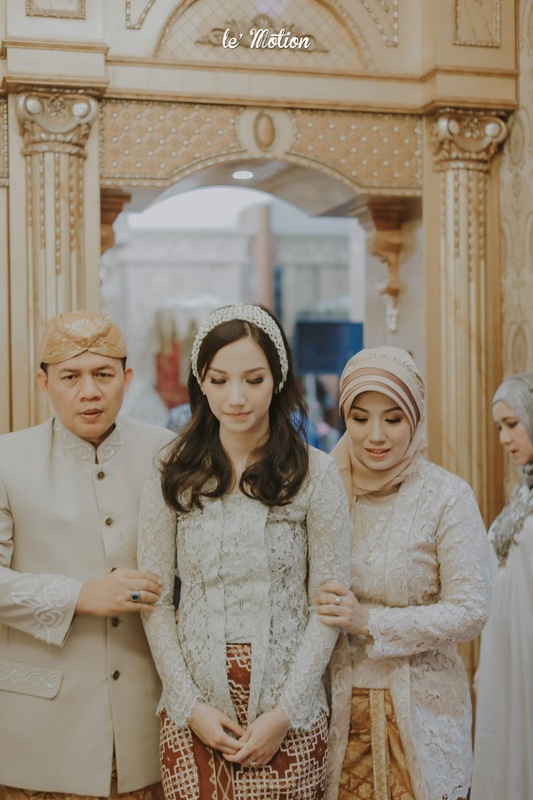 It is held by the bride family and usually when the bride is the 1st daughter of the family. 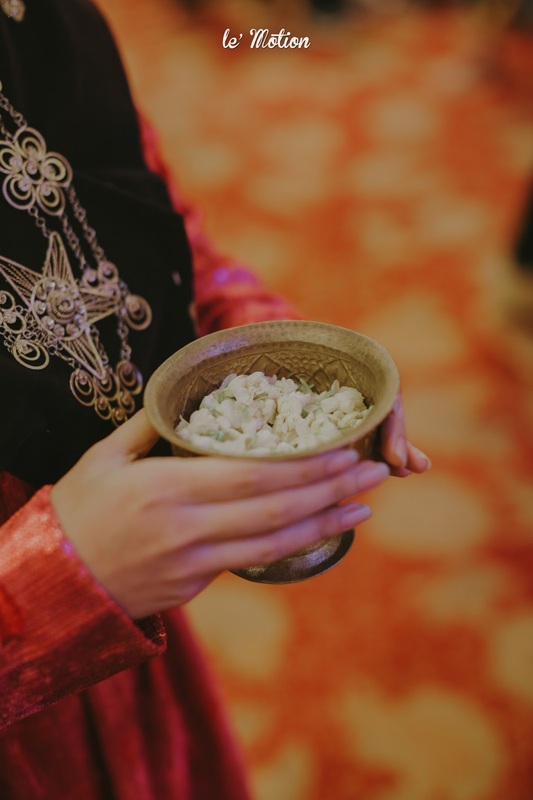 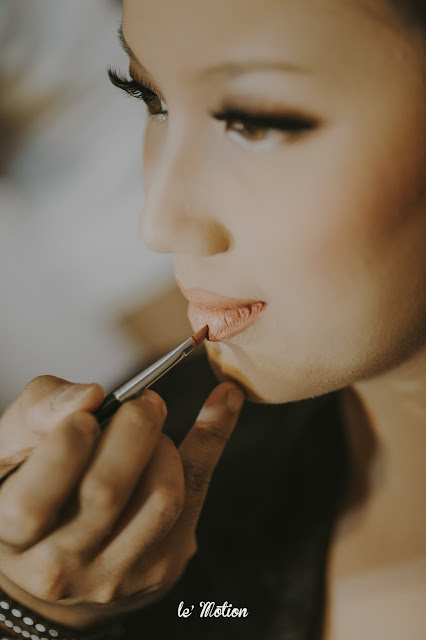 In this traditions, 9 women will put a nail polish made of inai's leaves on the bride's nail. 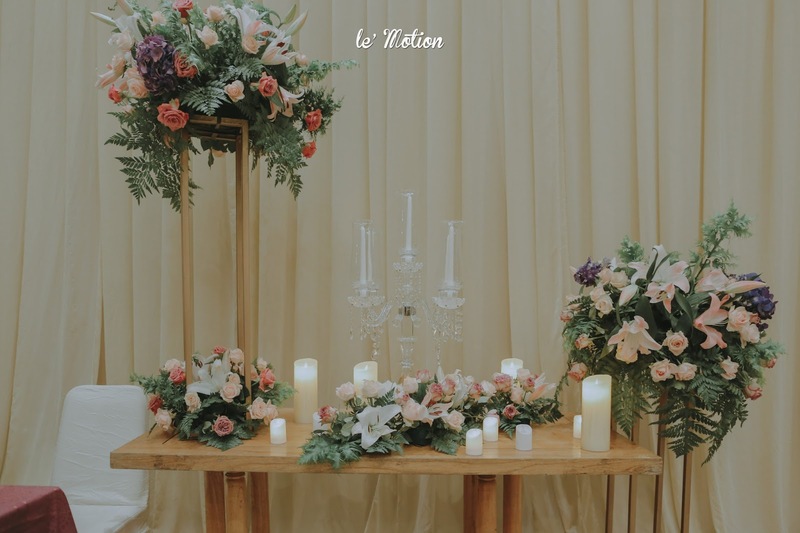 The meaning behind this sequence of procession is to let everyone know that the family are about to let go of their first daughter into her marriage life. 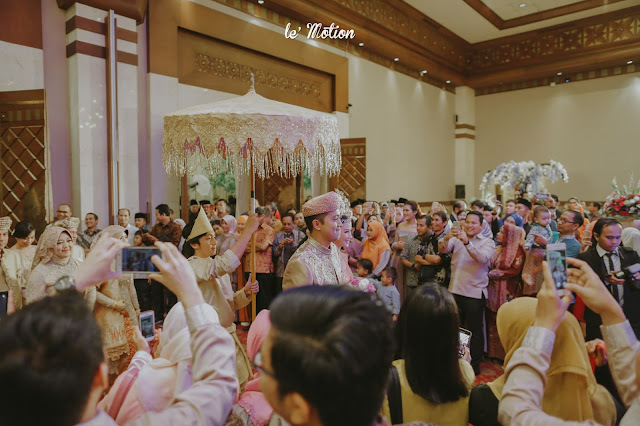 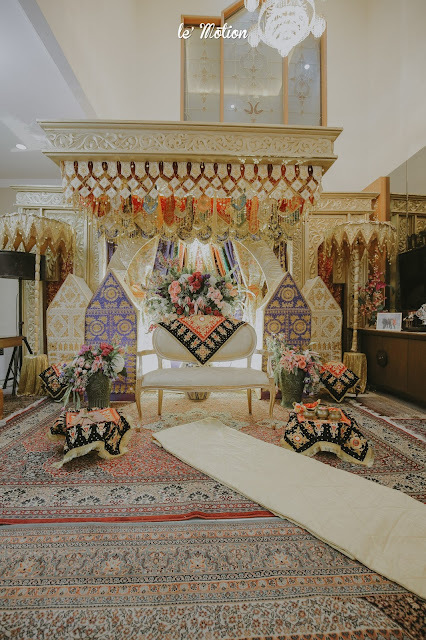 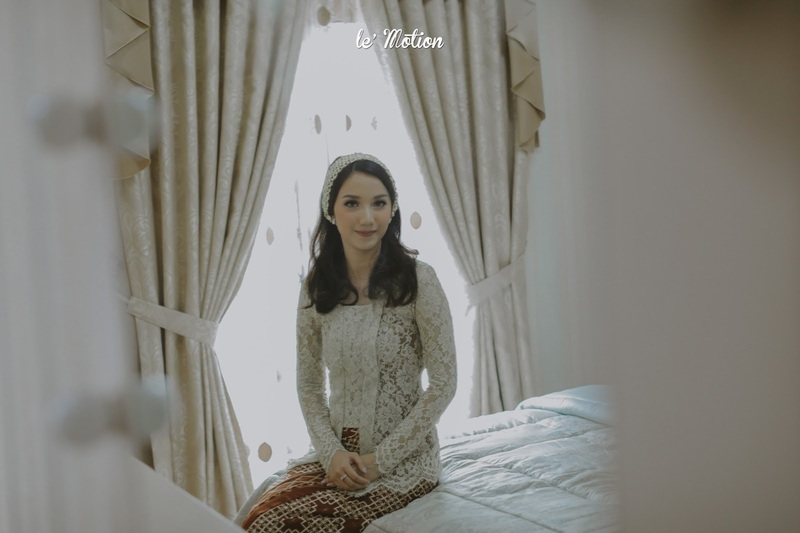 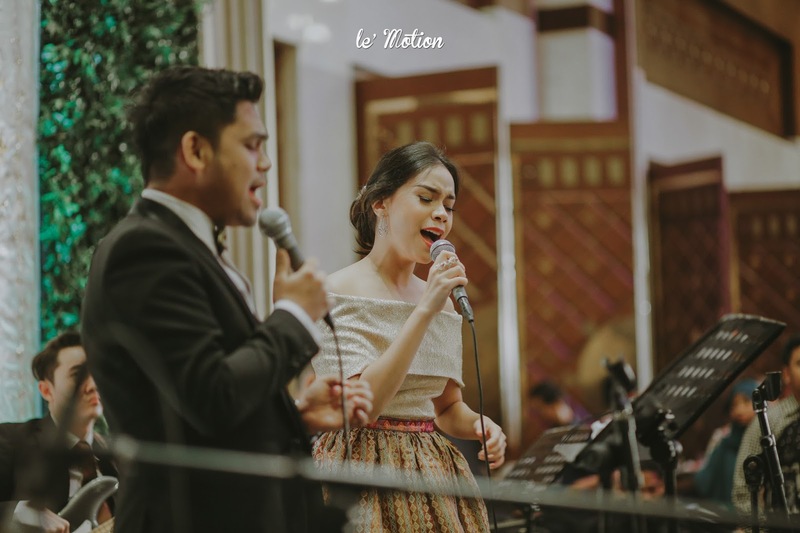 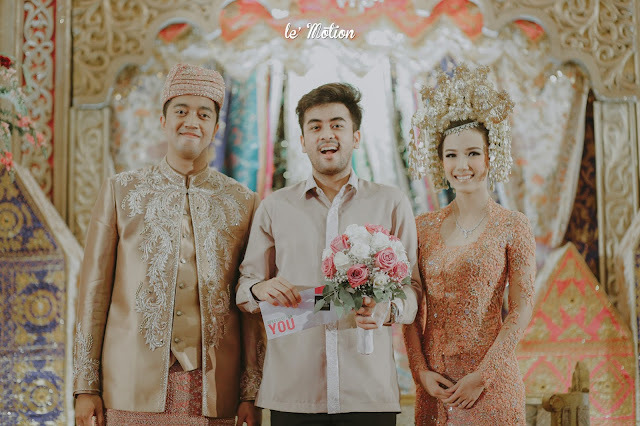 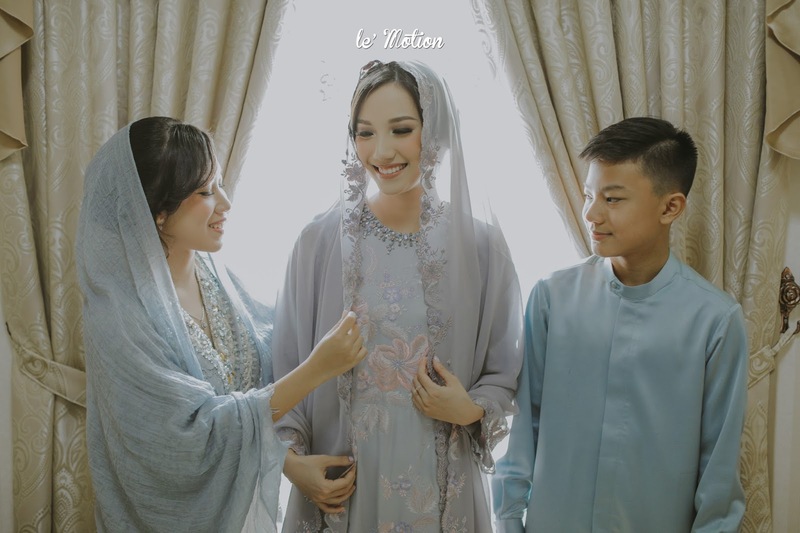 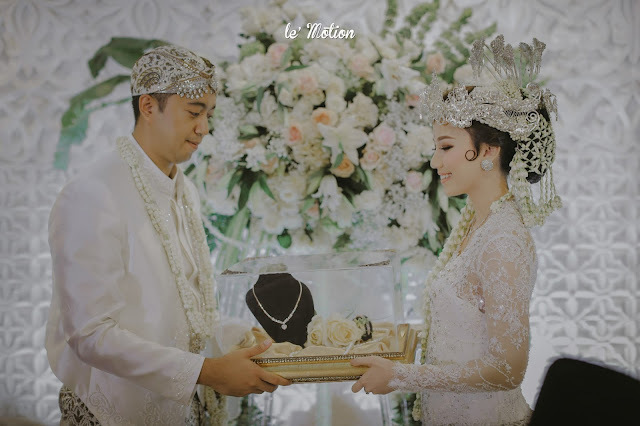 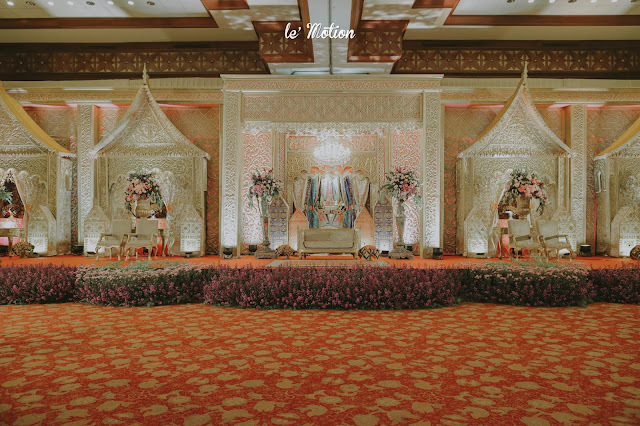 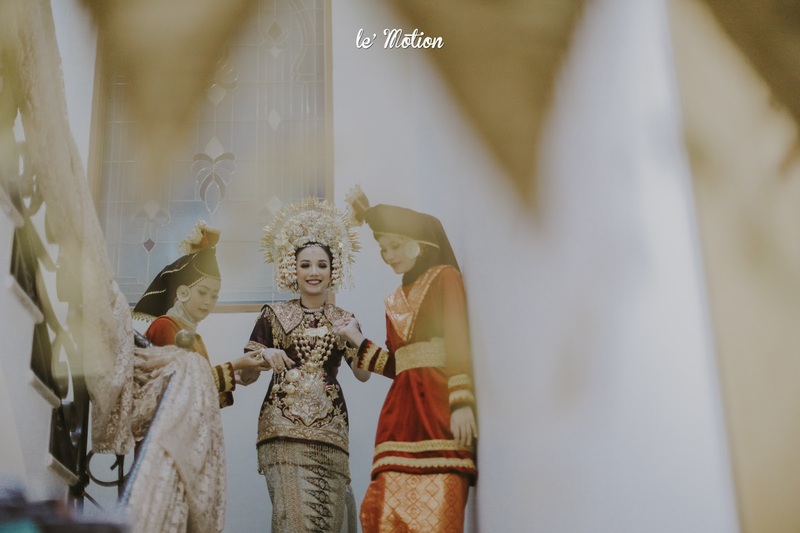 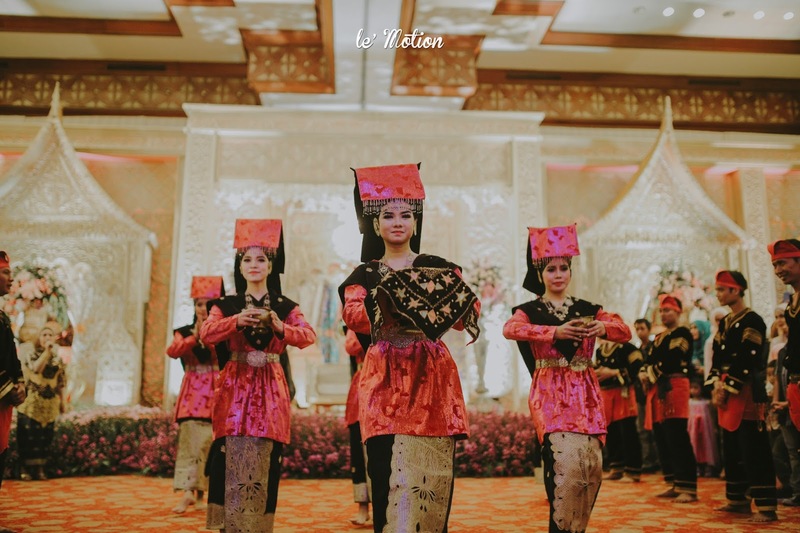 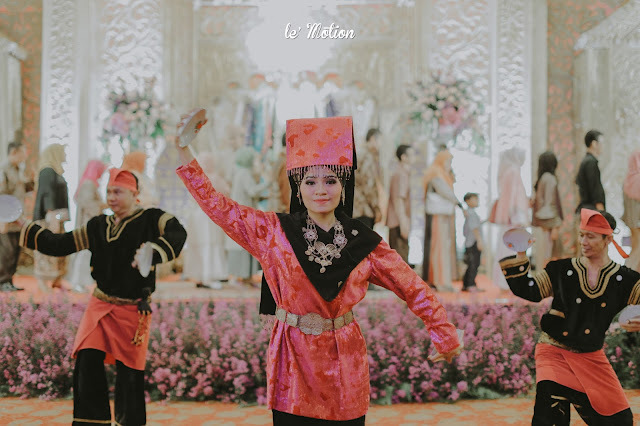 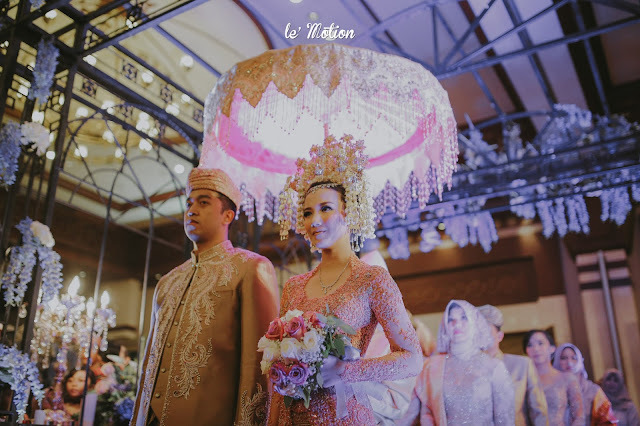 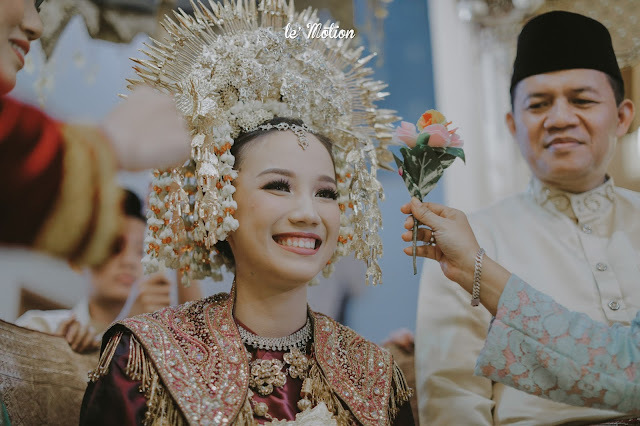 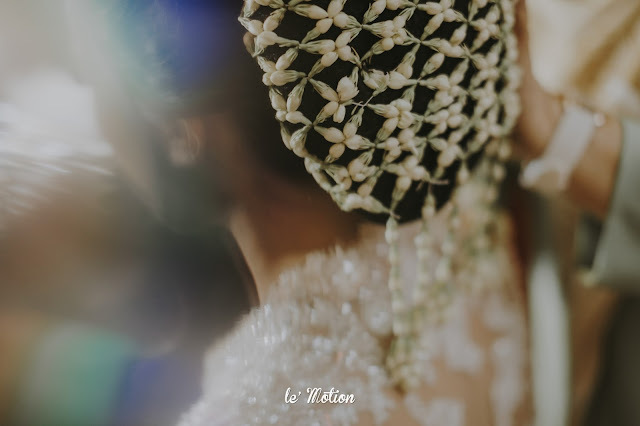 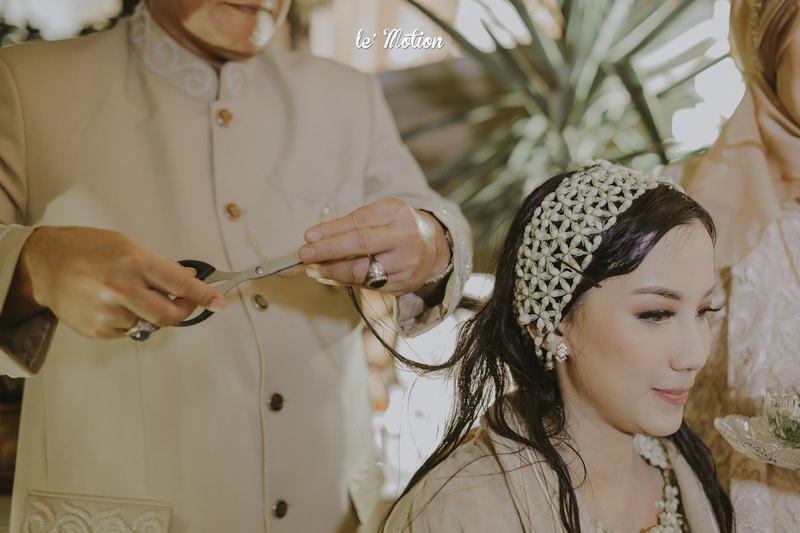 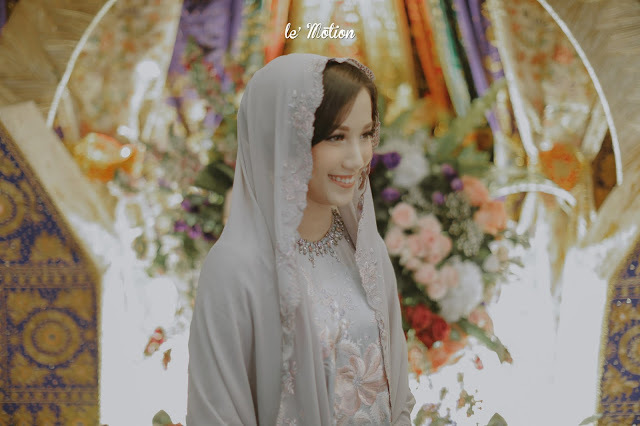 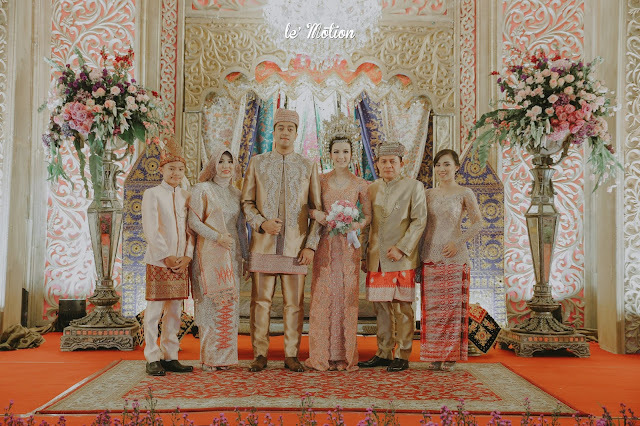 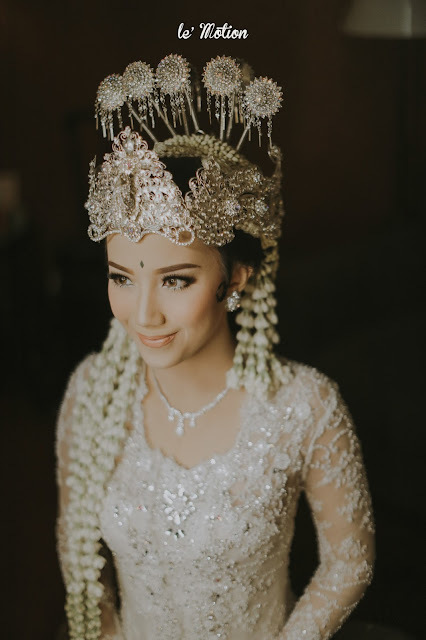 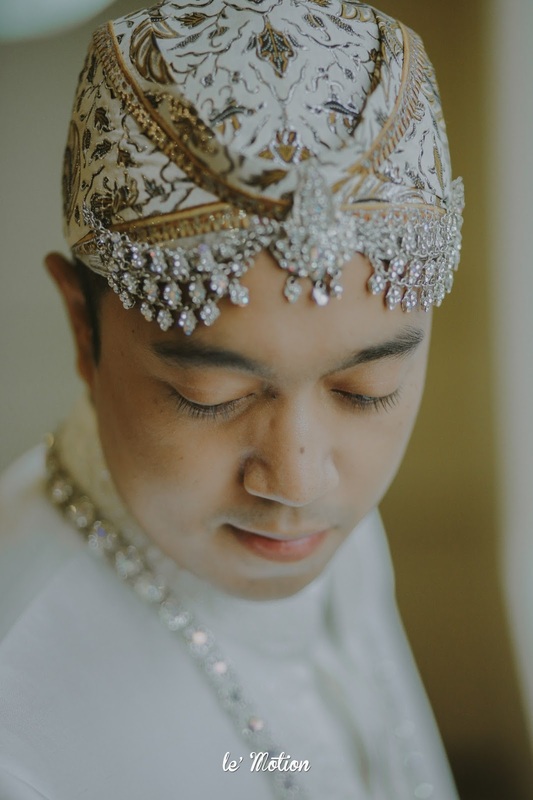 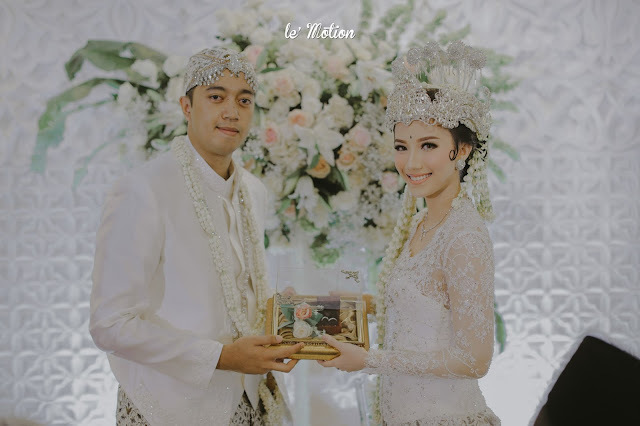 The Akad were in traditional Sundanese as Feli looks fabulously stunning with Sundanese siger, the traditional sequence of Sundanese were solemnly performed and the last is the traditional minang for the reception party, Feli was very gorgeous with her peach sequins dazzling kebaya! 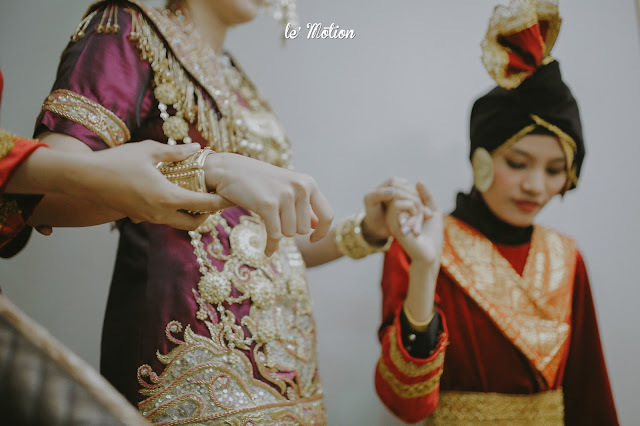 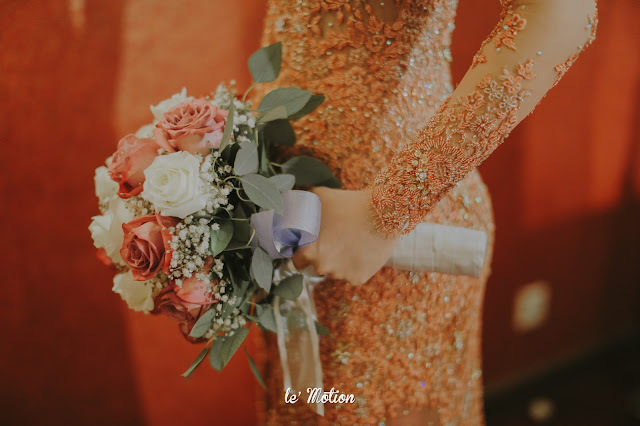 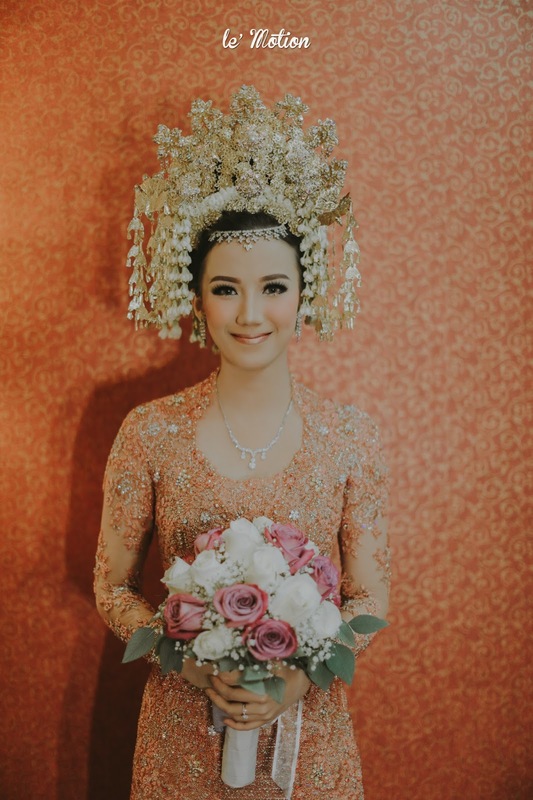 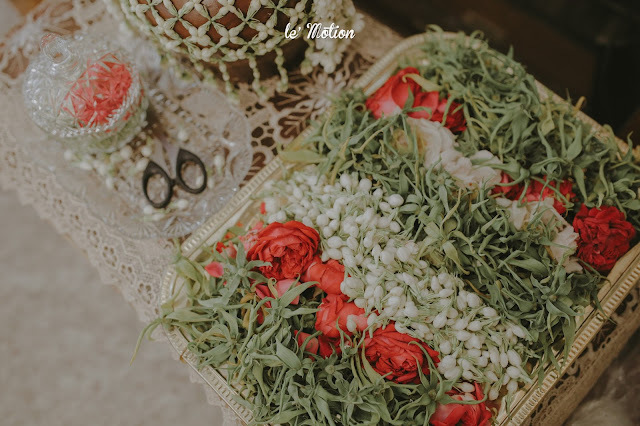 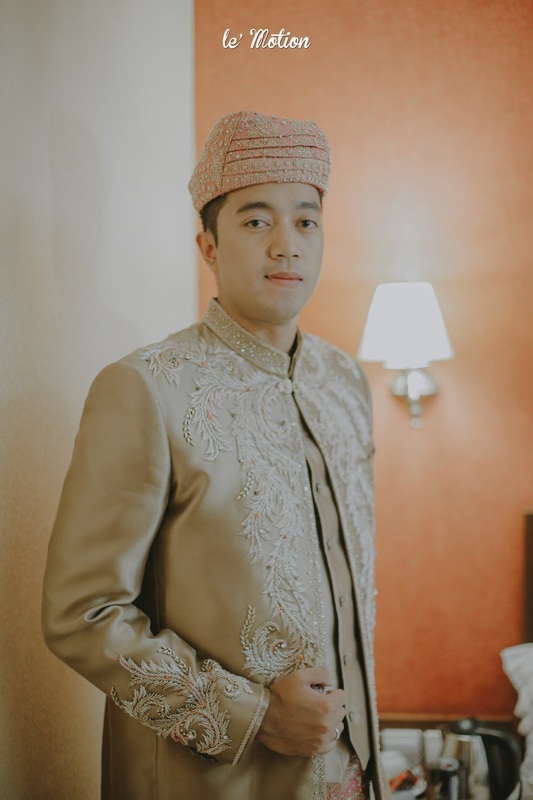 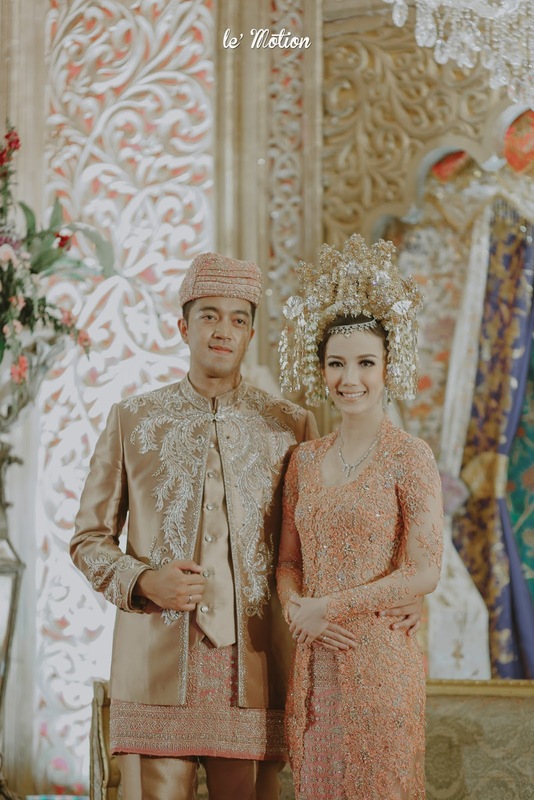 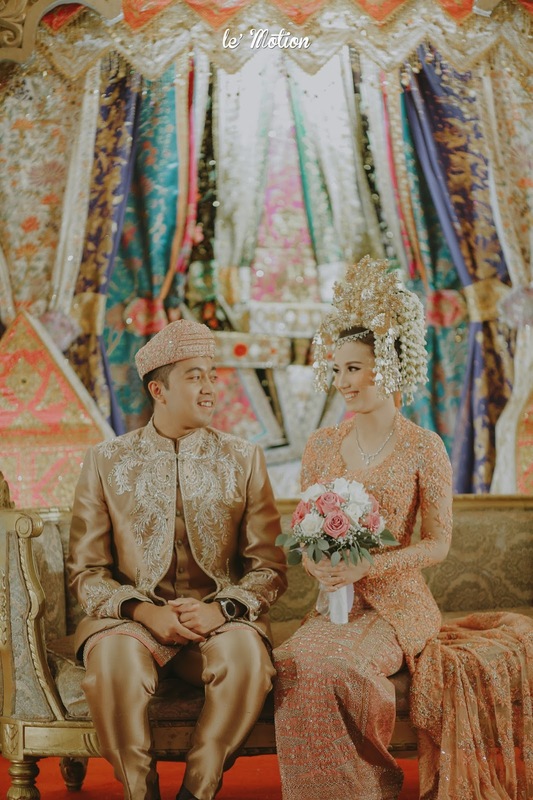 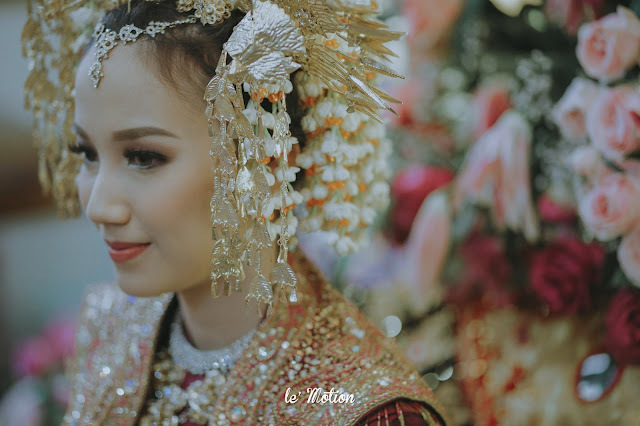 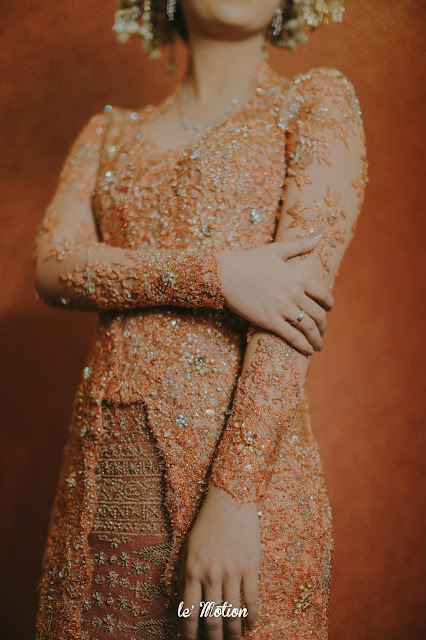 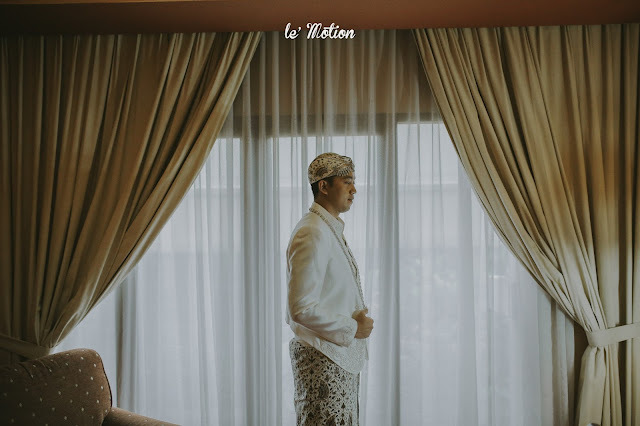 This is unique because some of the time in minang tradition, the bride rather choose the color red or gold instead of peach for their wedding attire. 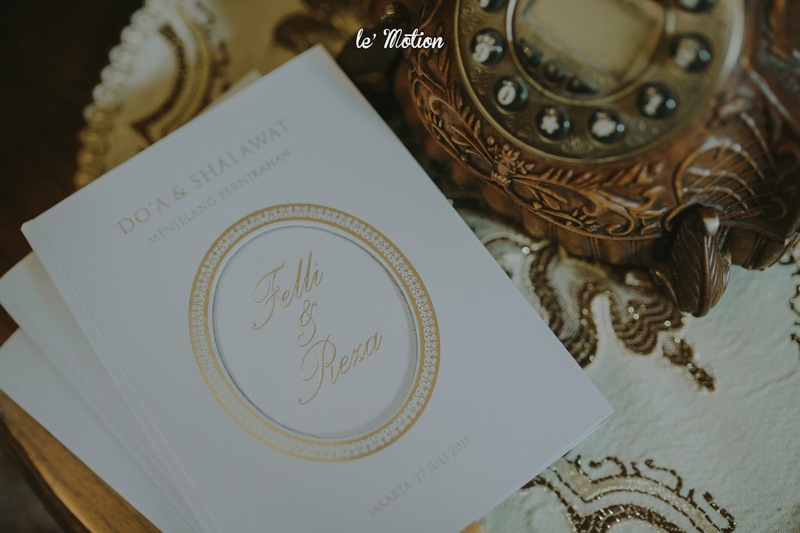 Felli managed to make it different in a good way. Everything seems very perfectly planned by Feli and Reza themself. 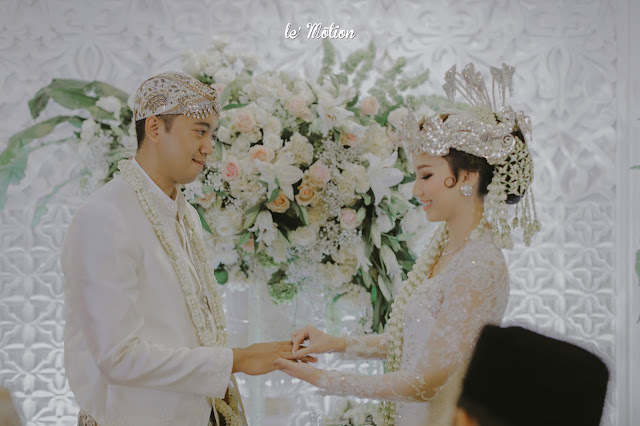 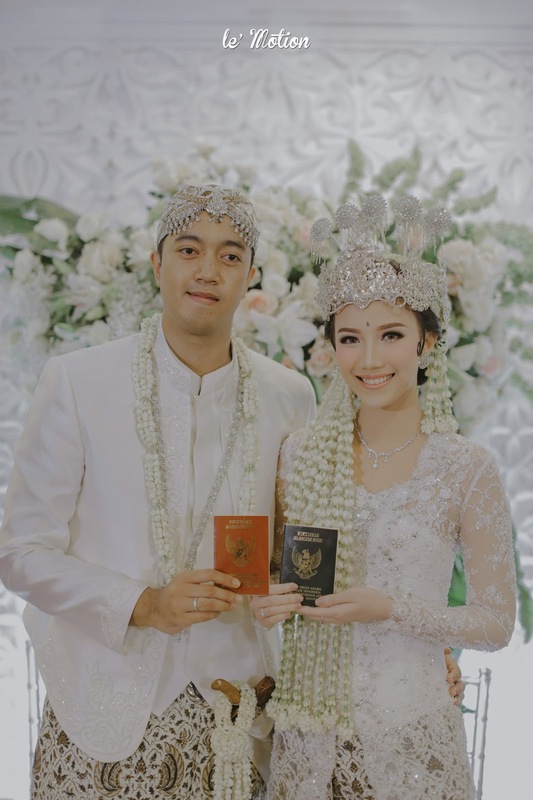 A warm congratulations to both of the newly wed couple, Feli and Reza! 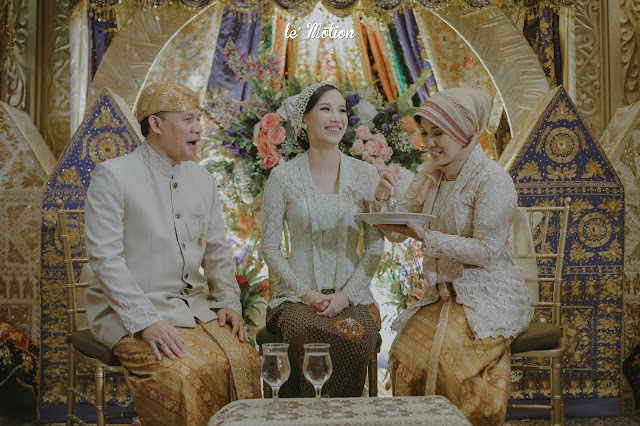 May your marriage will filled with laughter and joy!